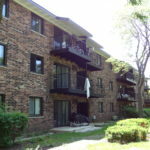 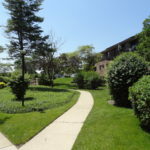 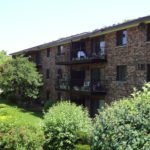 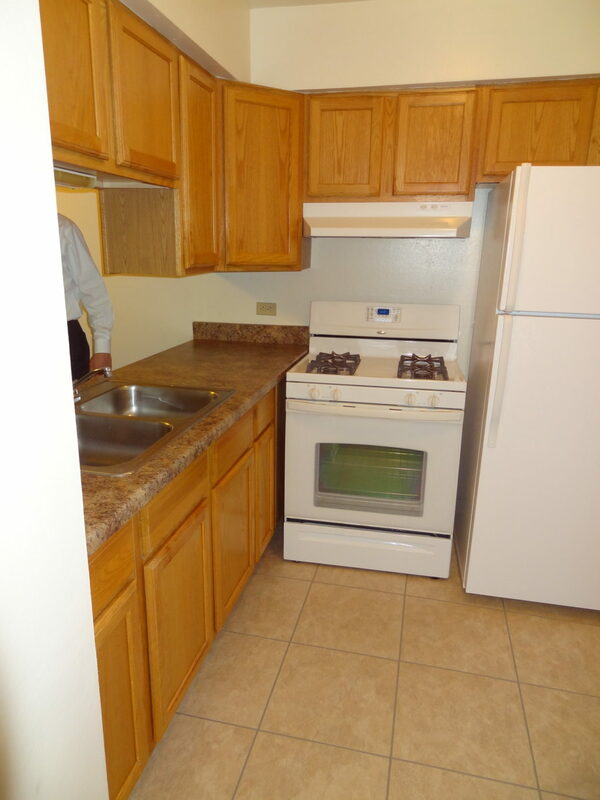 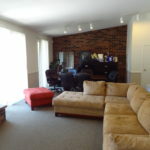 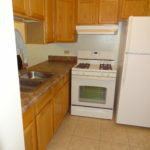 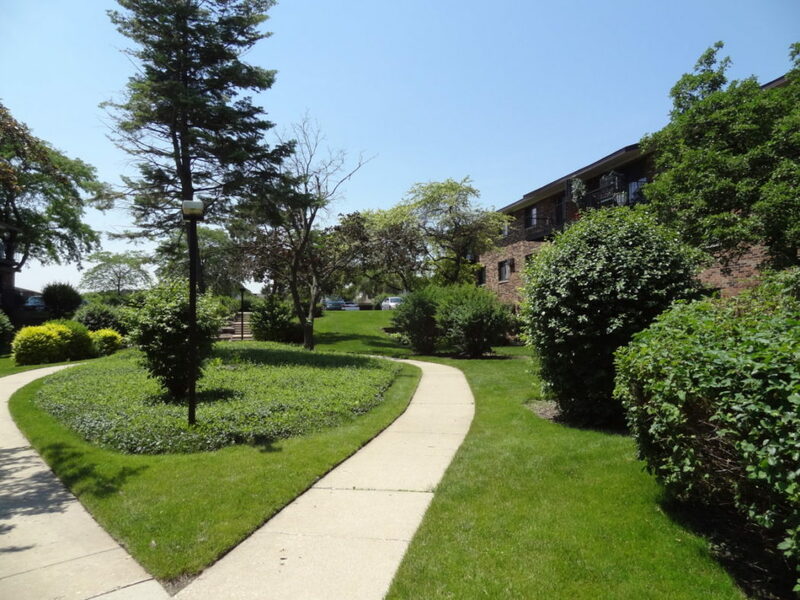 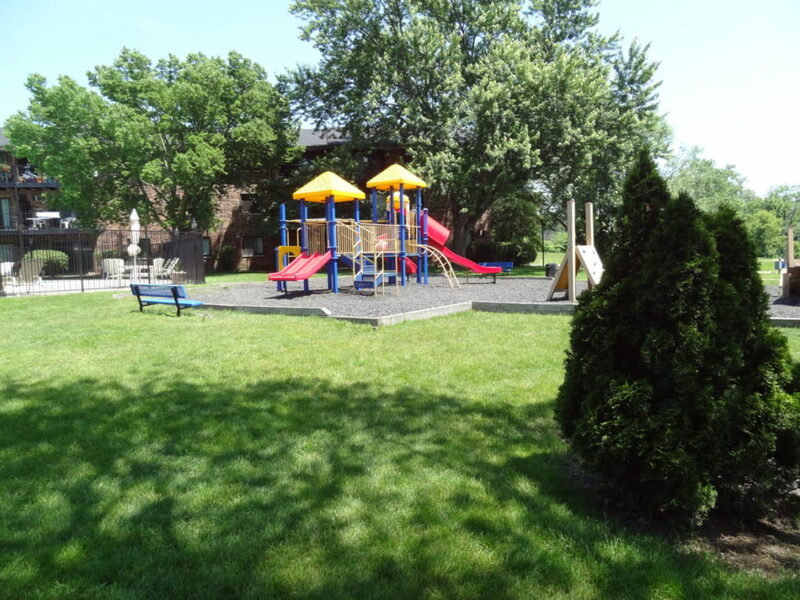 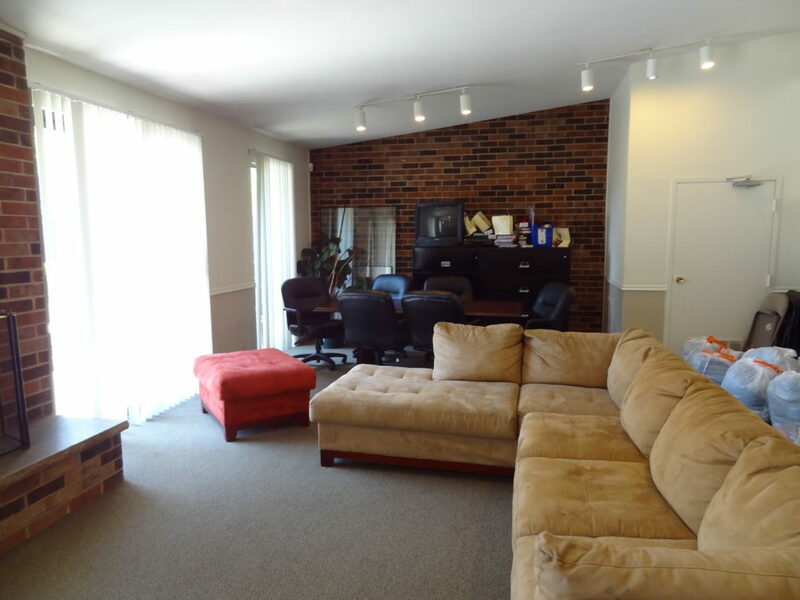 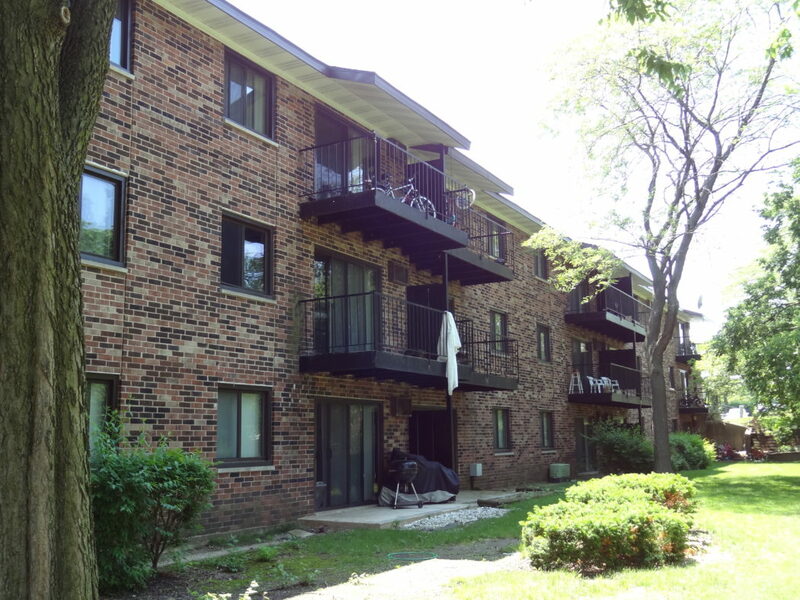 Autumn Ridge is a 210 unit development located in the heart of Carol Stream. 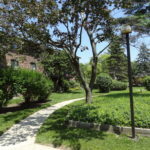 It’s a beautiful community nestled in an idyllic suburban setting, with an abundance of mature trees and landscaping. 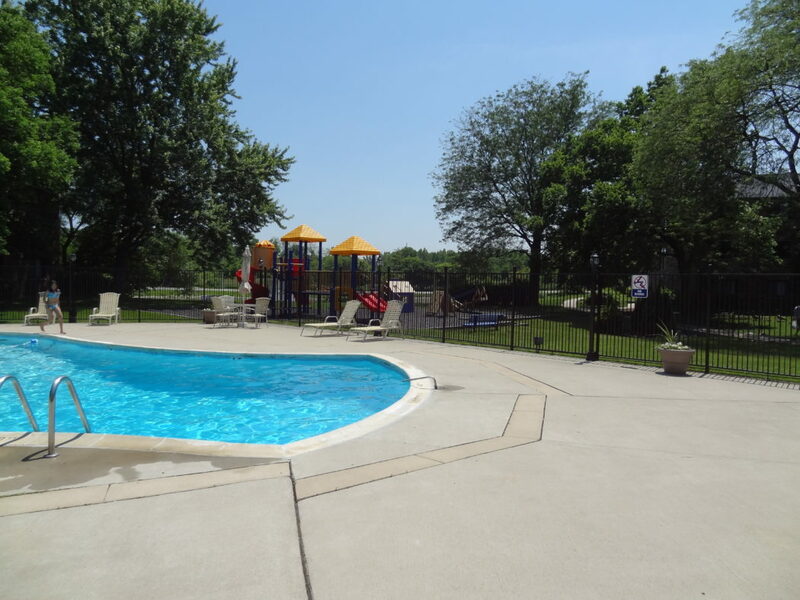 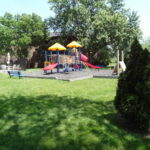 Autumn Ridge has laundry facilities in each building, a swimming pool, and a playground. 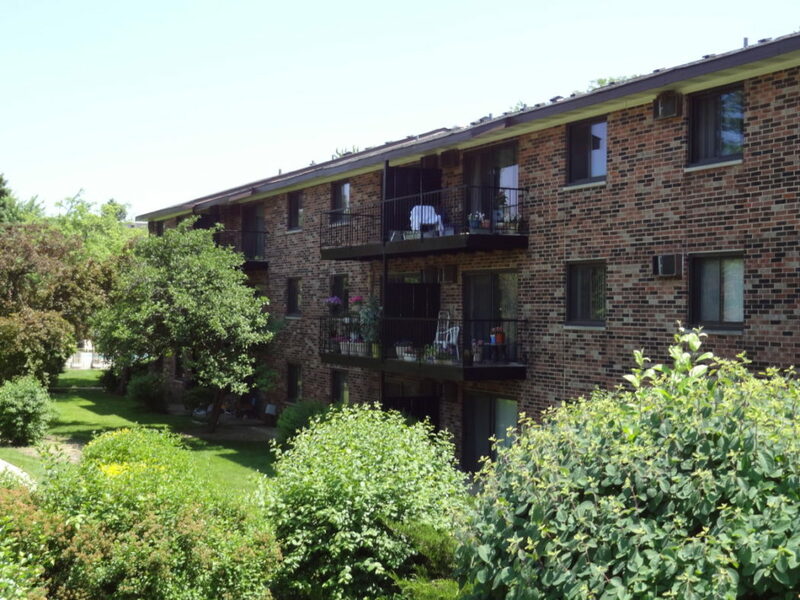 Through partnerships with local service providers, Full Circle targets supportive services to the specific needs of its residents. 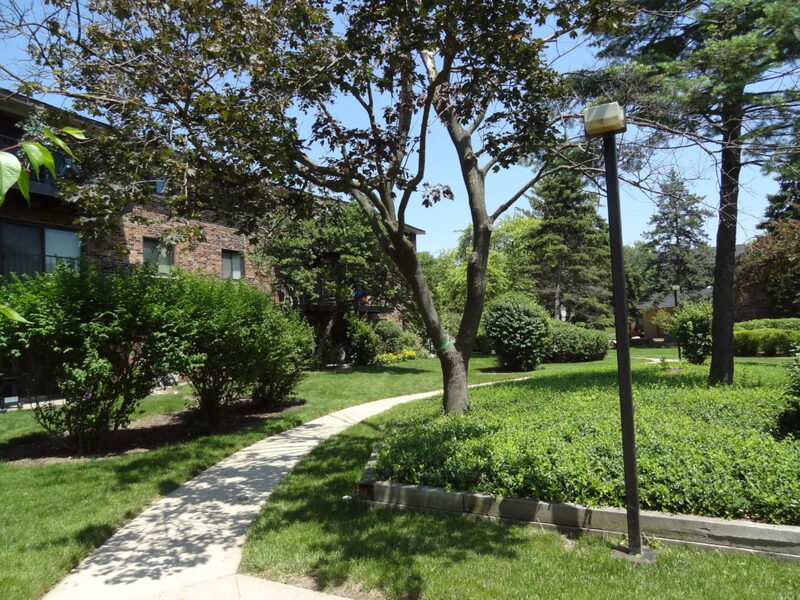 The development is conveniently located near major shopping and employment centers, and is accessible via public transportation and major arterial roadways.